Reinhart, Peter. 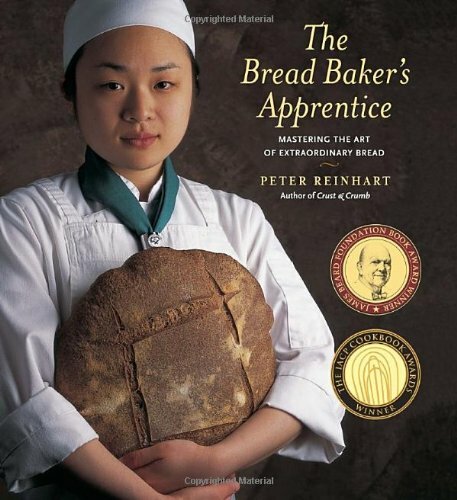 The Bread Baker’s Apprentice: Mastering the Art of Extraordinary Bread- 15th Anniversary Edition. USA: Ten Speed Press. 2016. Loving the many types of bread, especially as the season changes to fall and soups are plenty, The Bread Baker’s Apprentice arrived perfectly timed. Familiar with many of the bread types, I was able to follow the directions fairly easily as they were laid out in ordered steps. Learning lots just as I paged through the book, I believe I will find the sticky buns (cinnamon) and the pizza dough advice the most useful as I make those quite often. Only drawback I found was perhaps the length of time required for some of the recipes. Maybe not a book to be used on busy weekdays, it is definitely for those cold, snowy weekends when time is not an issue, and the smell and taste of freshly baked bread can truly be relished. 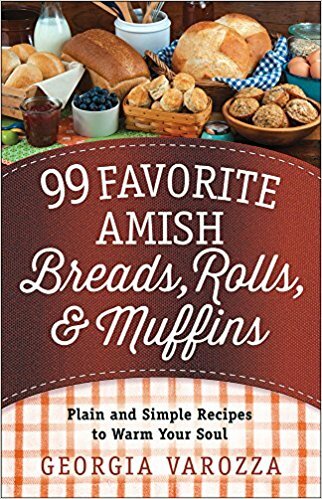 Written by a baker with many years experience along with several awards for previous books, Peter Reinhart shares this refreshed edition with bread enthusiasts everywhere. Certainly a book which will be used often in my kitchen. Reinhart, Peter. Bread Revolution: World-class Baking with Sprouted & Whole Grains, Heirloom Flours & Fresh Techniques. 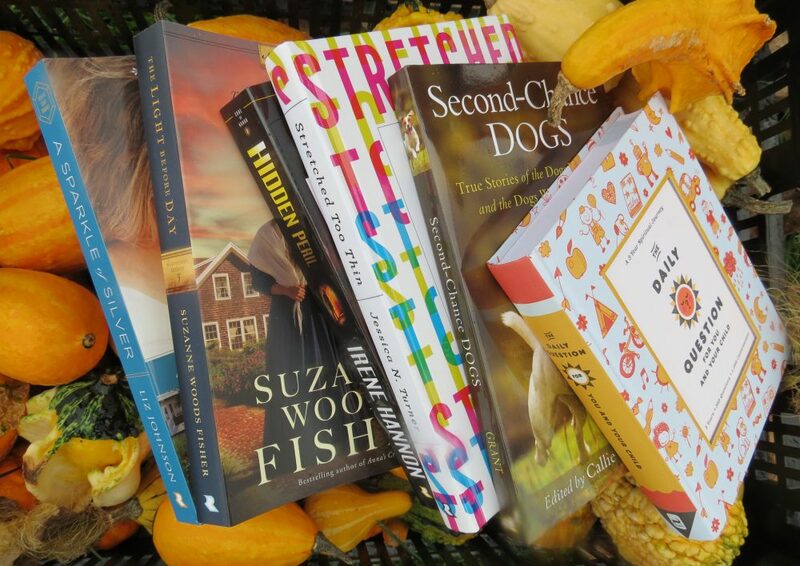 Ten Speed Press: Crown Publishing. 2014. 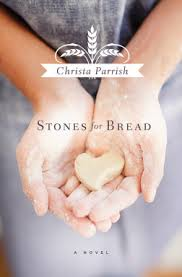 Being newer to the bread-making scene, I was excited to find a book to make the process healthier while successful. With explanations of different grains, flours and techniques, I was able to decipher what I wanted to use while choosing my desired outcome for the bread. Though not a book for everyone, I found this book very educational albeit a bit involved for the average cook. Actually making a few of the recipes though intrigued me to further investigate other methods, tools, ingredients and recipes. A beautiful book for a bread enthusiast, a natural baker or pastry chef; although, sure to delight even a beginner baker with an interest and available time to explore the recipes..